The Winnipeg Jets True North Foundation formally changes its name to the True North Youth Foundation. The change in name reflects the commitment to youth programming, anchored and supported by True North, its board, employees, and partners. 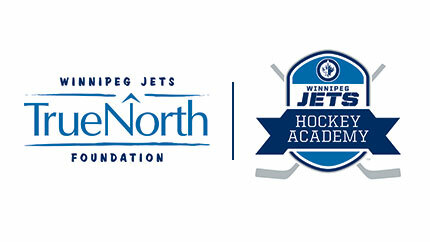 With the return of NHL hockey to Winnipeg, the MMYF transitions to become the Winnipeg Jets True North Foundation. That same season the Lil’ Moose Hockey Program evolves into the Winnipeg Jets Hockey Academy, which has grown to serve and accommodate 650 student-athletes attending the 30-week program. 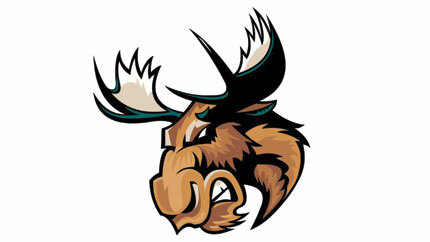 The MMYF launches its first self-programmed activity, beginning humbly with 30 children involved in the Lil’ Moose Hockey Program. The hockey/play-based program was designed to promote school attendance, academic progress, and a sense of community to underserved youth throughout schools in Winnipeg. With the opening of the MTS Centre, the MMYF remains the official charity of the Manitoba Moose Hockey Club, and the charity of choice for the MTS Centre. 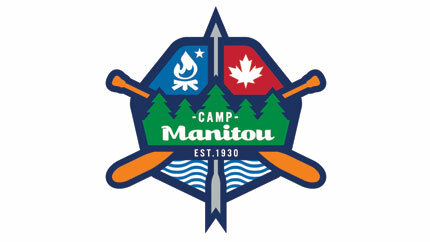 The MMYF continued to fundraise and distribute grants to worthy recipient charities in Manitoba. The Manitoba Moose Yearling Foundation (MMYF) is founded and created to facilitate community involvement among players, coaches, board members, and Manitoba Moose employees. The MMYF raised funds through a variety of activities, and supported registered charities, with a focus on youth and active living.